Instagram doesn’t want you spamming your bio with links, so it only allows you to add one. Thankfully, you still have time to get your hands on Shorby. Just don’t take too long, this content gateway closes in less than 48 hours. 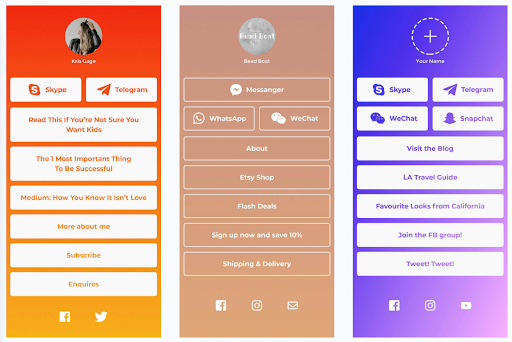 Shorby is a tool that optimizes your Instagram traffic with clickable links, messengers, and social networks. 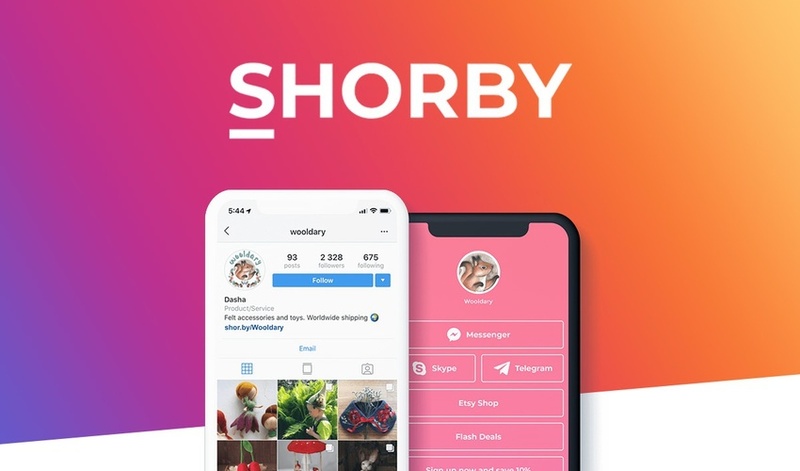 Shorby is giving you a way to side-step the one bio link limitation with a link that will take Instagrammers to your custom profile. Your profile can contain multiple links (YouTube videos, an online store, your blog, etc. ), links to your messengers (FB Messenger, Skype, WhatsApp), and links to your other social networks. This beautifully customized profile will let you display, and drive traffic to, all of your most important content. In addition to Instagram, you can use these incredible links for IGTV, Facebook, Pinterest, Twitter, YouTube affiliate links, and Amazon. Sure, a supercharged bio link and profile seems like enough. But not for Shorby. Shorby lets you retarget anyone who clicks on a link. So say someone visits your online store. With Shorby, you can do your best 2016 Britney Spears impression and come back into their life in the form of a Facebook Ad. You’ll also be able to view stats on links so you can see which links are being clicked the most and when. Currently, 25M business profiles are using Shorby to drive traffic. Shorby has influencers, bloggers, artists, small businesses, and even my aunt Karen. Sumo-ling, lifetime access to the Shorby Start Plan is just $29! That was not a mistake. You can get lifetime access during these final 48 hours for only $29! If you need more than 20 projects, you'll find more than fair upgrade options in your Shorby dashboard. 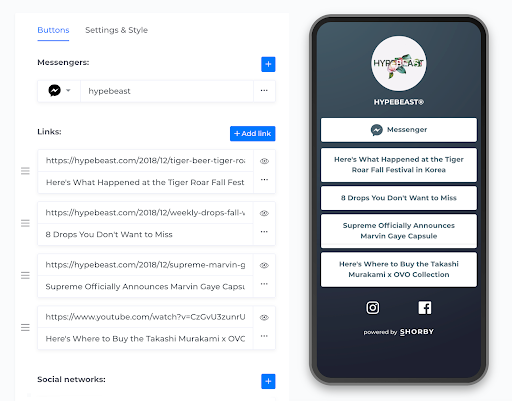 Start-ups and small businesses want to instantly connect with customers. Shorby makes this happen by allowing you to add several messengers at a time to your profile. Businesses also want to keep customers engaged and happy. 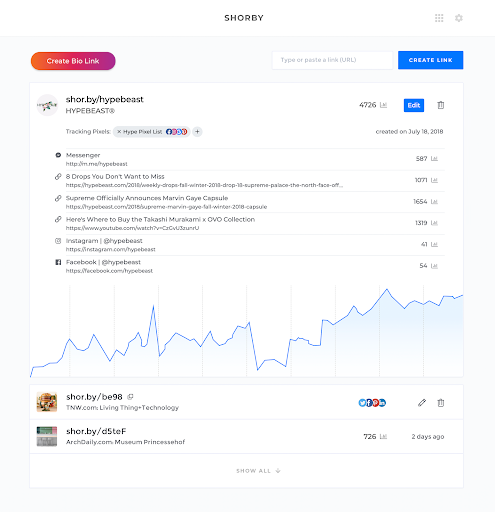 Shorby lets you do this with editable (some might say clickbaity) headlines, discounts, flash deals, and more! Much like Eminem in 8 Mile, your Instagram bio link only has one shot or one opportunity to seize everything you ever wanted. Are you going to capture it? Or just let it slip? Get lifetime access to Shorby now! P.S. Want to learn more about Shorby? Check out this Shorby demo & walkthrough.